Ekiti Governor, Ayodele Fayose has written to the Economic and Financial Crimes Commission (EFCC) offering to make himself available for questioning as regards issues on his tenure in office as soon as he hands over to Governor-Elect, Dr. Kayode Fayemi, on October 15. 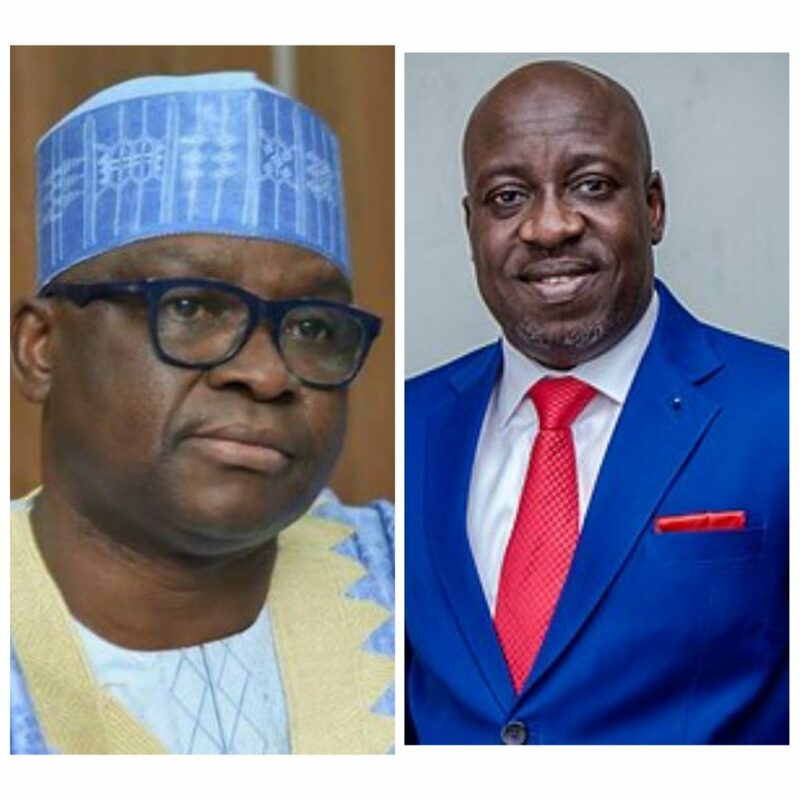 Immediate past Spokesperson of the All Progressives Congress (APC), Bolaji Abudllahi has on Wednesday joined the governorship contest in Kwara and would be running on the platform of the People’s Democratic Party (PDP). “Government will pursue an economic and social agenda that prioritizes youth empowerment through skills and capacity development, job creation and entrepreneurship,” he said. President Muhammadu Buhari on Wednesday submitted his nomination and expression of forms at the National Secretariat of the All Progressives Congress (APC) in Blantyre Street, Wuse II, Abuja, amidst tight security. In a related development, Governor Akinwunmi Ambode is reported to have submitted his forms at the APC headquarters through one of his ally, amidst speculations that his estranged godfather, Bola Tinubu, has turned down support for his second term bid and chosen to support another aspirant, Babajide Sanwo-Olu. The aspirant who is the current Managing Director of Lagos State Property Development Corporation, LSDPC, a three time Commissioner and two time Special Adviser in the state, was also at the National Secreatriat of the party to submit his forms, as he promised to take to the next level if elected. Despite claims by the leadership of the Nigeria Labour Congress (NLC) through its President, Ayuba Wabba, that the government was frustrating the process of increasing the minimum wage, the Presidency has reassured workers of the commitment of President Muhammadu Buhari’s administration to the process. Legislative aide to the President, Senator Ita Enang, who disclosed this at the News Agency of Nigeria (NAN) Forum in Abuja, explained that the Presidential committee set up and inaugurated by the president was a sign of his commitment to reviewing the salaries, as he called on labour leaders to consider unemployed Nigerians in its demand for salary increment. “If he did not, he would not have set up a committee on minimum wage headed by a retired Head of the Civil Service of the Federation,” he said. Cross River Governor, Ben Ayade has raised alarm over the increasing number of Cameroonian refugees in the state following the arm struggle and demand of Ambazonia Republic in Cameroon. According to the News Agency of Nigeria, Ayade who made this known on Wednesday when he played host to Senate President, Bukola Saraki, who was in the state to solicit delegates support in the forthcoming presidential primaries of the People’s Democratic Party, stressed that the state was currently facing security challenges with the discovery of 27 illegal routes used by the Cameroonians to gain access into the state. “With the recent Ambazonia crisis, a lot of tension has been created in the state. It is so bad that as of today, Cross River has over 4,000 Cameroonian refugees. “We have about seven camps where we are keeping these refugees and over 27 illegal routes where these Cameroonians gain access into the state. “It is so bad that the arm struggle has led to a situation where Cross River has become a recruitment ground for mercenary to prosecute the war in Cameroon,’’ he said.